Another Pittsburg short sale success! East Bay Short Sale Group is proud to announce we have closed 98 Standley Court in Pittsburg. This home, located in Marina Walk off of Halsey Way, has the best location in a newer development. No side neighbors and sits at the end of a cul-de-sac next to a Marina Park. This two story home was built in 2007 and is 1852 square feet, with 3 bedroom, and 2.5 bath on a 2730 square foot lot. Many upgrades can be found throughout this home. Highlights include large gourmet kitchen with granite countertops, custom cabinets and appliances, high ceilings, dual zone air conditioning, laundry room on the second floor, and walk-in-clostet. This home in Pittsburg is the perfect family home. Conveniently located near schools, parks, shopping, and freeway access. Pittsburg (formerly Black Diamond and New York of the Pacific) is a city located in eastern Contra Costa County, California, the outer portion of the East Bay region of the San Francisco Bay Area. The population was 63,264 at the 2010 census. The city has access to one BART station and the Pittsburg/Bay Point Station located in Pittsburg near Bay Point. Service will be extended further into the city via DMU train with a Railroad Avenue station that is currently under construction. The seller of this Pittsburg short sale had 1 loan on the property with Bank of America. They had a verifiable hardship and needed to sell the home quickly. We gathered all of their financials, hardship letter, and forms and submitted the short sale packages to Bank of America’s short sale departments and East Bay Short Sale Group was able to get this property sold before the property went into foreclosure! If you live in Pittsburg or anywhere else in Contra Costa or Alameda County, contact us at the East Bay Short Sale Group to help you successfully close your short sale. We offer free consultations and can help you determine the viability of a short sale and estimate the timeframe to close. Our team has extensive experience working with sellers and can close your short sale with no out of pocket costs to you! You can become our next success story, just like this Pittsburg short sale! Previous post: Martinez Short Sale – Pleasant Hill Border, Updated Townhouse! 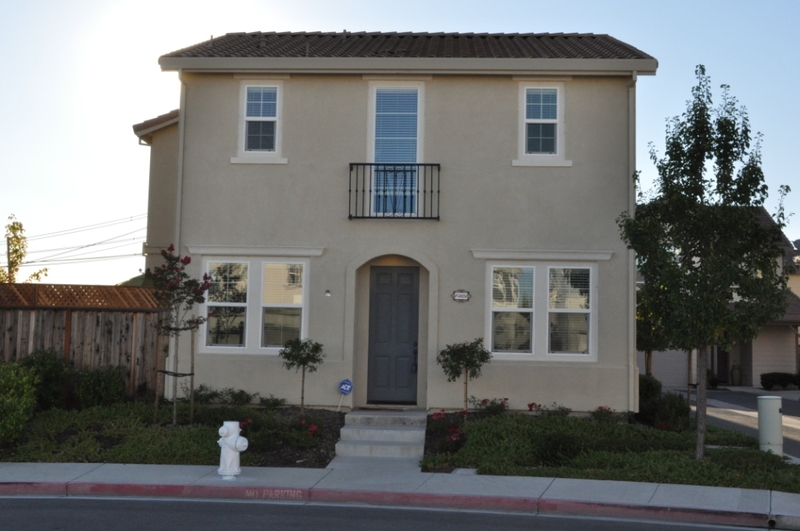 Next post: San Ramon Short Sale Closed!